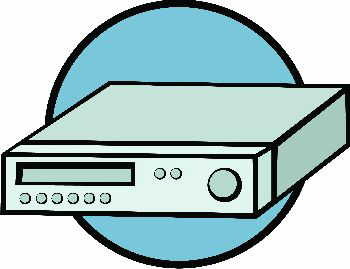 Fix your GRUNDIG GV 9300 SV / 5 (https://www.tradebit.com 5500) Video Recorder with the help of this Service Manual. Similar to the repair manuals available on CD, this manual provide you with visual and step by step instructions to make flawless repairs to your electronic items. A must have for anyone who owns GRUNDIG GV 9300 SV / 5 (https://www.tradebit.com 5500) Video Recorder. This service manual is must for anyone who wishes to complete flawless repairs to their GRUNDIG GV 9300 SV / 5(https://www.tradebit.com 5500) Video Recorder and maintain their electronic items to optimum factory settings. pictures and diagrams are included in the diagram to better understand the guide. All pages are printable, you can print the whole guide or any section of it. * NO NEED TO WAIT FOR A CD-ROM Manual TO ARRIVE IN THE MAIL..